Welcome to the fifth and final installment of our President Lincoln’s Cottage Book Lists for 2009. Previous Book Lists detailed our top rated recent books on Lincoln, staff favorite books on Lincoln, visitor favorites on Lincoln, and children’s books on Lincoln. Reading about Lincoln is all well and good, but for a change, let’s look at what Lincoln himself read. There are various lists of books Lincoln owned or reportedly read, of which many can be corroborated and many cannot for one reason or another. More significant to the history of the Cottage are first hand sources that corroborate which books Lincoln read, referred to, or recited aloud while living at the Soldiers’ Home. Without further ado, here are eight works Lincoln read or referenced during his approximately 13 months living at the Soldiers’ Home. His pen name was a play on “Office Seeker”, the folks who lined the halls to meet with Lincoln day in and day out. Newell’s political satire amused Lincoln during embattled summers at the Cottage. 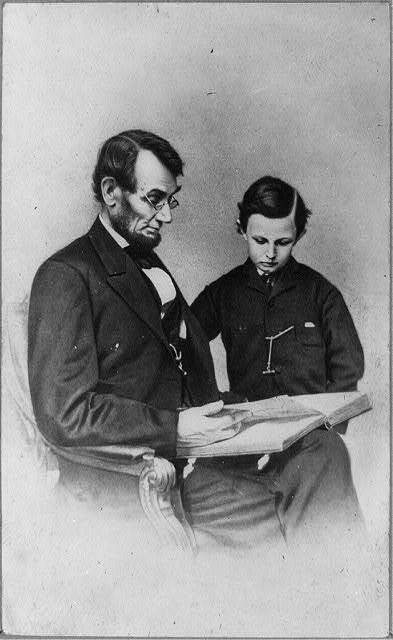 Lincoln recited the closing lines of Pope’s “Essay on Man” while discussing poetry with an English visitor at the Cottage.